Oral History | Scuffalong: Genealogy. 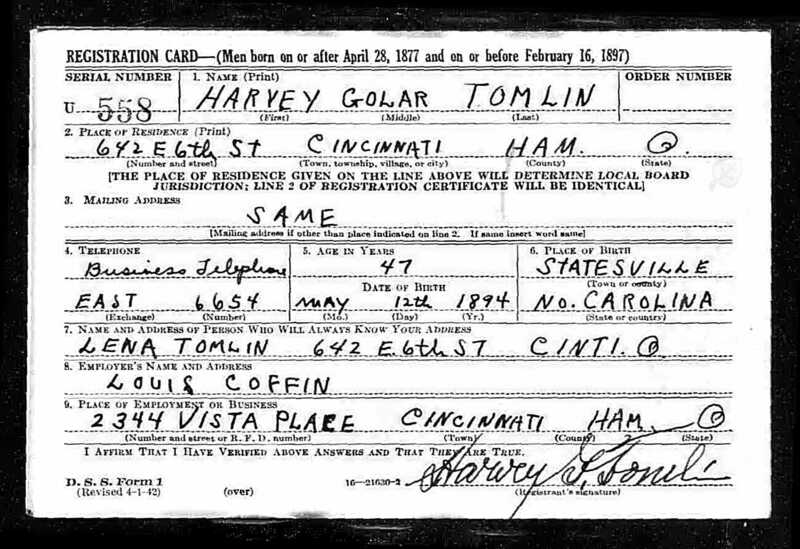 Oral History – Scuffalong: Genealogy. I used to go down there [to Mount Olive] and stay with her and Cousin Jesse. And Cousin Cousin Annie Cox and Uncle Hardy was living at that time, and I used to go down there. I stayed with her when Cousin Jesse, her husband, come up to bring tobacco to sell. I don’t think neither one of ‘em ever went North. Cousin Annie and Cousin Hardy Cox. At least her husband [Hardy], his legs was twisted. They used to come to Wilson. When he walked, each of ‘em would go ‘round at the same time. They pushed up some kind of way. Worse than Bobby [Henderson, a cousin who’d had childhood polio.] And I asked Mama, I said, “What is wrong with him?,” and she said, “I don’t know.” I guess he was doing right good. He could walk on ‘em. I didn’t see him with no stick. But he just real – one would go one way and then the other one’d go the other way. I didn’t want him to see me watching him, so I didn’t never ask him nothing about it. ‘Cause he was [inaudible] down there to Uncle Lucian [Henderson]’s house. 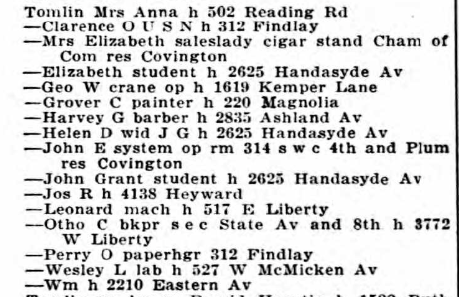 Who were Hardy and Annie Carter Cox to my grandmother? Were either of them her blood relatives? I’ve talked about Annie Carter Cox’s family here. 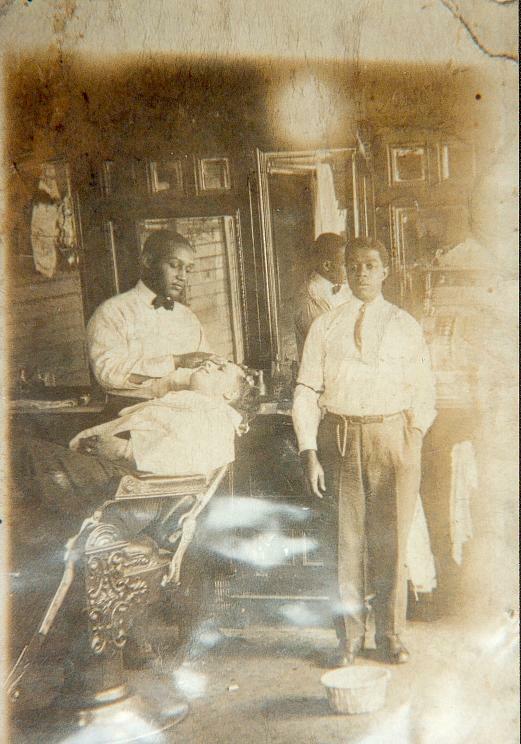 Hardy Cox was born about 1851, probably in Sampson County, to Henry Cox and Easter Bennett (or perhaps Beaman.) 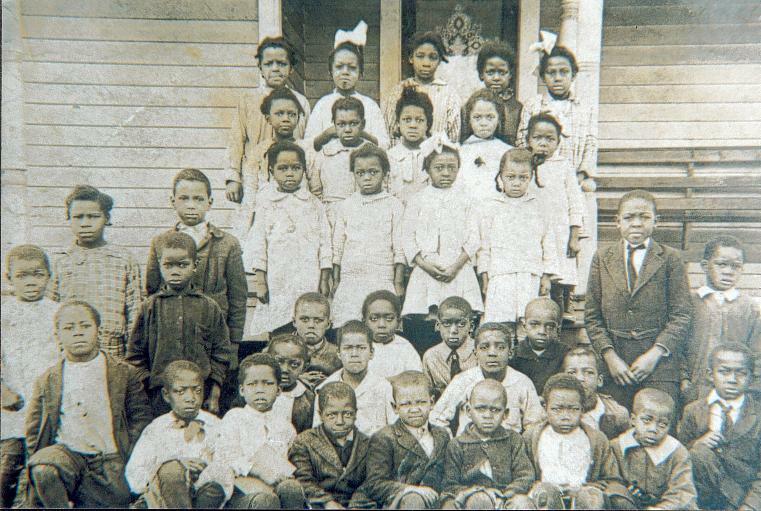 The family is not found in the 1860 census and was likely enslaved until Emancipation. 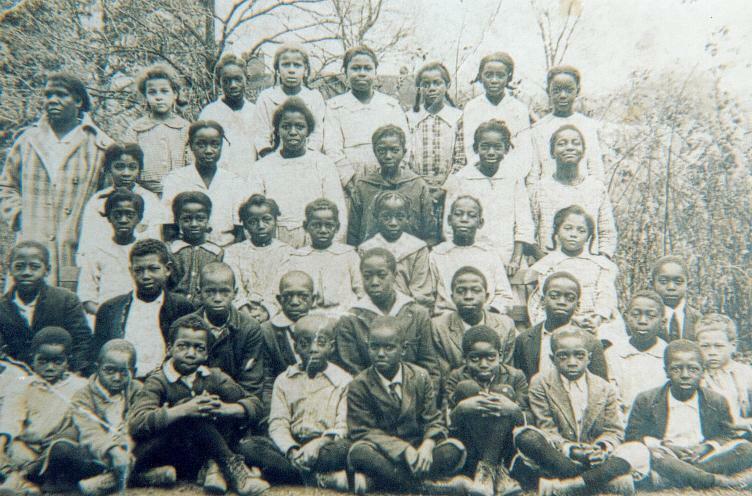 In 1870, however, they were listed in Westbrook township, Sampson County: Henry Cox, 51; wife Esther, 37; children Hardy, 20; Martha, 18; Mariah, 14; Adaline, 12; George, 9; Isaac, 5; and Ida, 8 months; plus Phillis Bennet, 53. 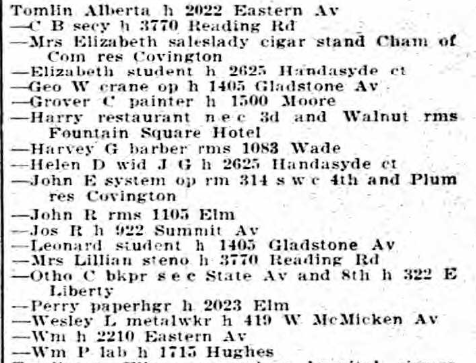 [Sidenote: my great-great-great-grandparents Lewis and Margaret Balkcum Henderson were also in Westbrook in 1860.] 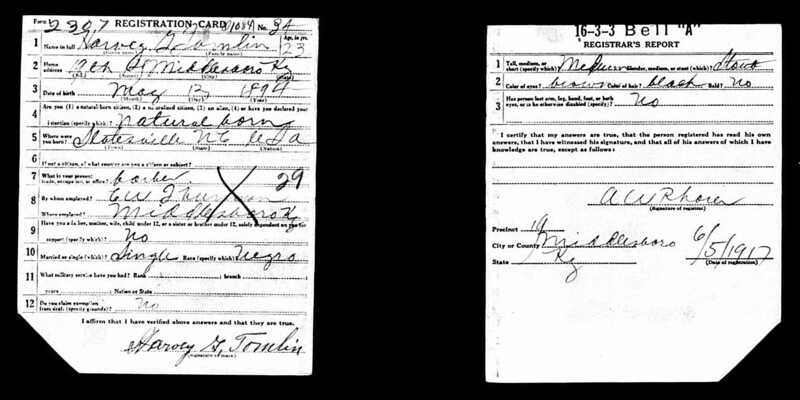 Ten years later, Hardy Cox, 30, and wife Martha, 28, were living a few miles north and are enumerated in Brogden township, Wayne County. [Again, as were the Hendersons.] 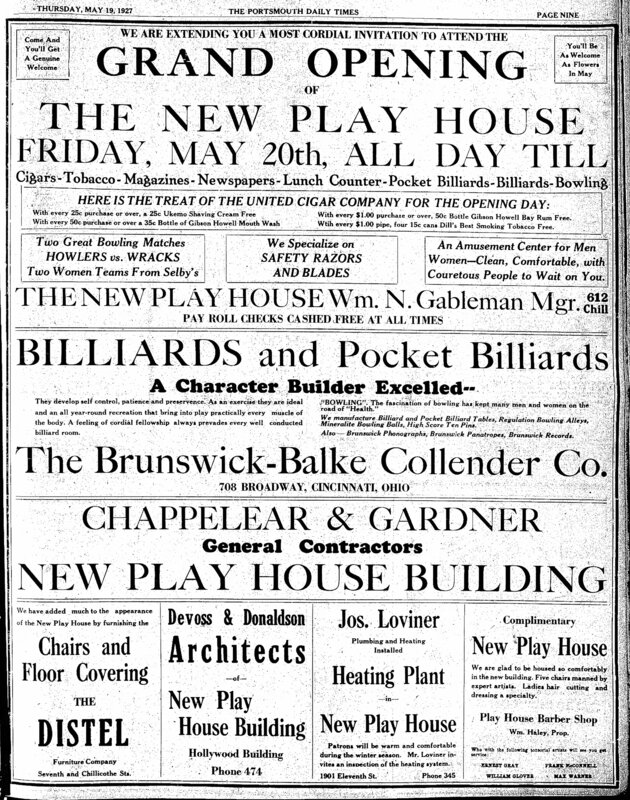 Their little household was sandwiched between that of Green and Betsy Jane Thornton Simmons and his Bryan and Betsy Wynn Simmons. 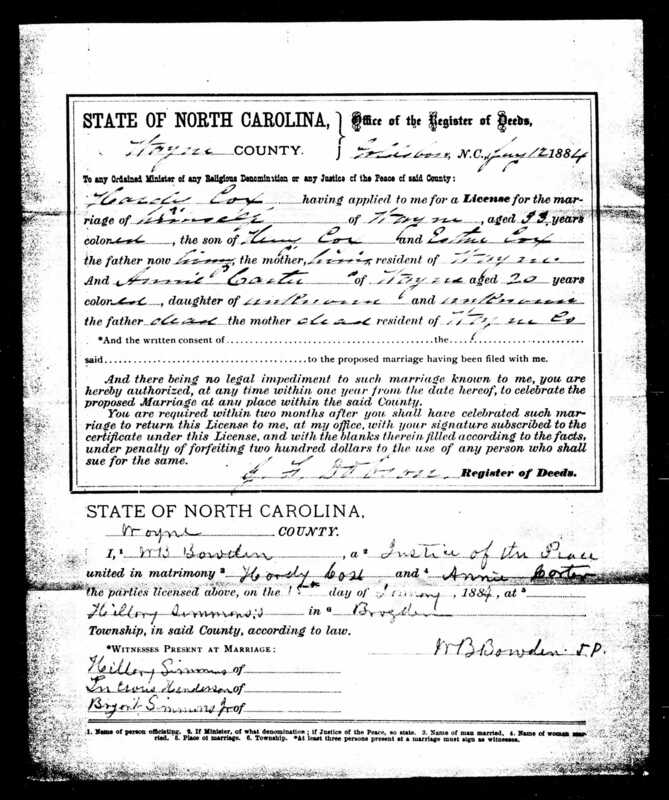 [North Carolina Marriage Indices show Hardy marrying Betsy J. Simmons on 16 January 1873 in Wayne County. Who is this? Neither Green nor Bryant had daughters by that name of an age to marry in 1873.] 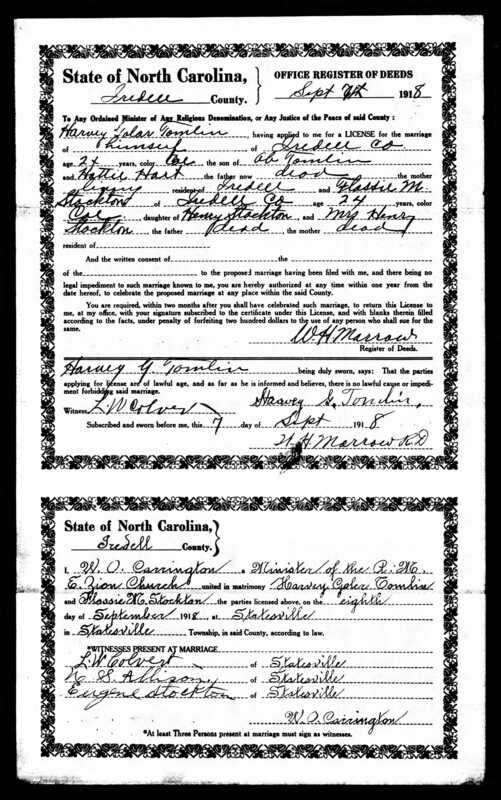 I have not found Hardy and Martha’s marriage license. [Is this actually Betsy J., misnamed?] 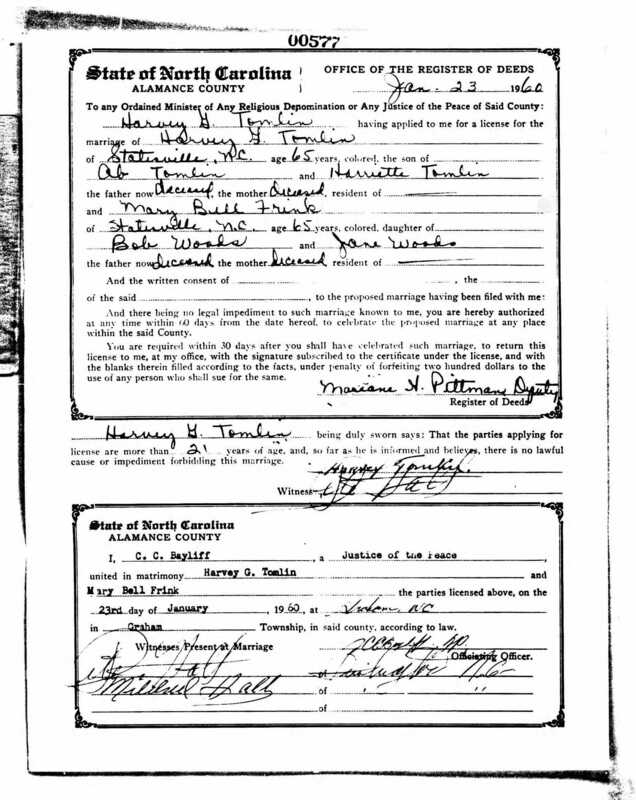 However, in early 1884, Hardy married 20 year-old Virginia Ann “Annie” Carter. A few items in this license stand out. First, here’s another example of the lackadaisical data entry that undercuts the reliability of so many of these records. Annie certainly knew her parents’ names, though both may have been deceased when she married. More interestingly, the witnesses: Hillary Simmons (at whose home the wedding took place), “Lucious” Henderson and Bryant Simmons Jr. Hillary Simmons was a son of George W. and Axey Jane Manuel Simmons and a nephew of Green and Bryant Simmons above. 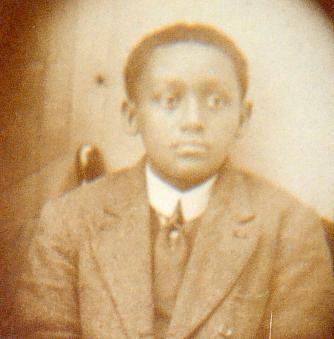 Bryant Junior was either Bryant’s son, born in 1866, or Hillary’s brother Bryant C. Simmons, born 1851. Lucious, of course, was Lucian Henderson, whose sister Ann Elizabeth Henderson had married Hillary Simmons five years previously.